Rockin’ Canada Since 1977 WE ARE A CANADIAN INDEPENDENT RECORD STORE. 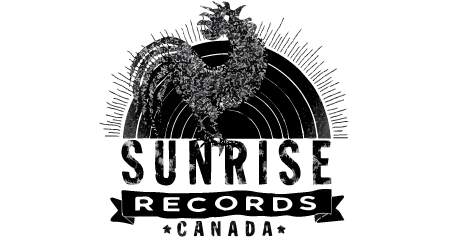 In fact, thanks to our customers, Sunrise is one of the only Canadian-owned, independently operated record store chains left in all of Canada. We’ve been in your neighbourhood since 1977- playing and selling music and movies, buying used CDs and DVDs and getting loads of entertainment out into the community. We employ your neighbours, we support your local bands, we cater to the tastes of Canada’s music-lovers.